CLEARANCE- ALL SALES FINAL ON 4oz GEL. CLEARANCE ITEMS ARE PAST EXPIRATION. Arnica: Research studies at The University of California San Francisco Medical Center showed topical applications of Arnica to be effective in reducing bruising, swelling, edema hematoma, and contusions. Boswella: Has anti-inflammatory and anti-arthritic actions in acute and chronic models of inflammation. Boswella reduces swelling, increasing mobility, thereby effectively reducing pain. Eucalyptus: Is a pain reliever with warming properties that is also anti-bacterial in nature. Ilex: Reduces pain, swelling and loosens stiff joints. Menthol: Is used clinically as an anti-inflammatory and pain reliever. 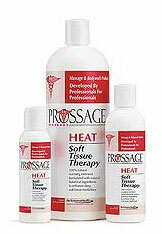 It causes a cold sensation on the skin, by activation peripheral cold receptors. MSM: Is a naturally occurring, essential nutrient found in healthy tissue and joints. 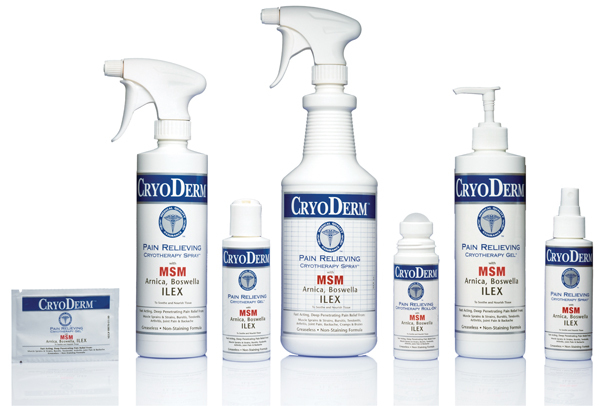 Studies at The University of Oregon Medical School reported that MSM has a wide range of pharmacologic actions including topical membrane penetration, anti-inflammation and local analgesia. Applied topically MSM creates a tingling sensation. Peppermint Oil: Has anesthetic properties as well as being a vascular and lympathic system stimulant. Peppermint creates a burning-cold sensation. Purified Water: Has been processed by reverse osmosis to insure that it is chemical free. SD Alcohol 39-C: All natural, distilled grain alcohol. For external use only.